On demand printing of custom phone cases. No minimum. We have a solution for every business. 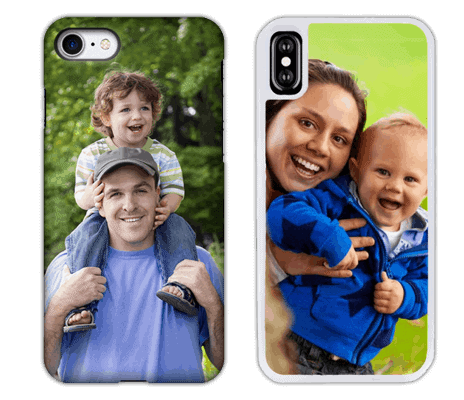 You can directly start selling your designs on phone and iPad cases using our dropshipping solutions. We offer the largest range of custom phone cases with over 400 different models, using two printing techniques: UV and sublimation. Your custom phone or iPad cases business can be easily outsourced when you connect to our API, use our free WordPress/WooCommerce software or order through our B2B-hub. We support you to kick off selling your designs on phone and iPad cases without any delays. We offer custom phone cases solutions since 2013. Talk to us to learn about our solutions for your business. Our large range is available at the lowest prices in the market. Sell unique phone or iPad cases starting at € 4.72. No investment and no inventory needed. Start today earning money. Get started selling your desgins on cases. Use our free WordPress/WooCommerce-plugin, place your orders using our B2B-store or connect to our custom API. Our WooCommerce plugin enables you to kick-start selling uniquely designed phone and tablet cases. Using product variations you can sell your design on over 400 different phone and iPad cases in a few minutes. The plugin generates all neccasary images (mockups) for on your website as part of the variable product. Orders will automatically land in our production system and ship directly to your customer. 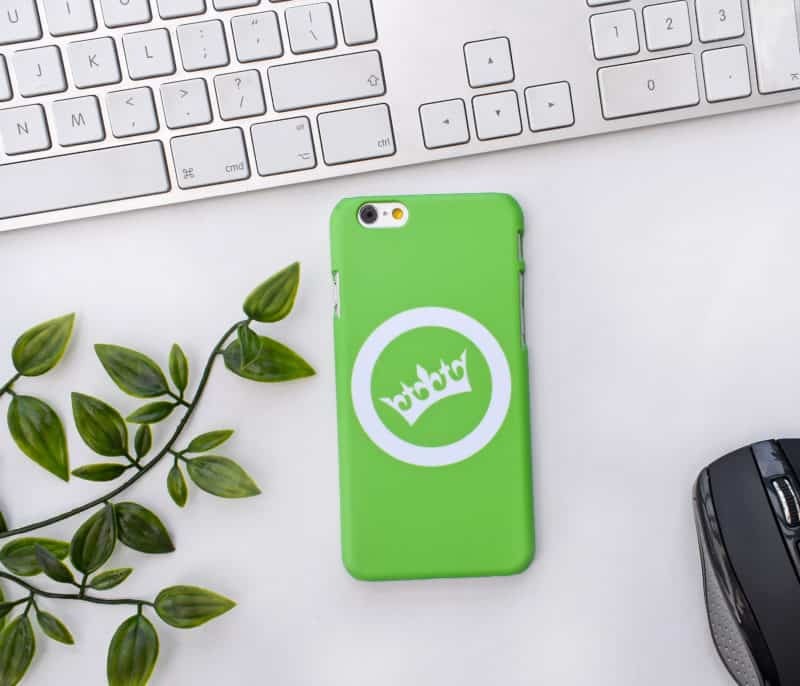 It is the hassle-free solution for you to start earning money from your designs on custom phone cases without any investment. Also if you are new to e-commerce it is still easy to setup your own store using WooCommerce and our plugin. We ship to your customers worldwide. Tracked, untracked or with Express. It’s up to you. Add upsells to maximize profit per order. Do you have ideas about involving (custom) phone or iPad cases in your marketing project? We like to hear about your plans and can help you realize your project. We for example did setup partner websites and ran on location live websites and production. Learn more about marketing co-operations we did with customers as Vredestein, HSBC and CJP.